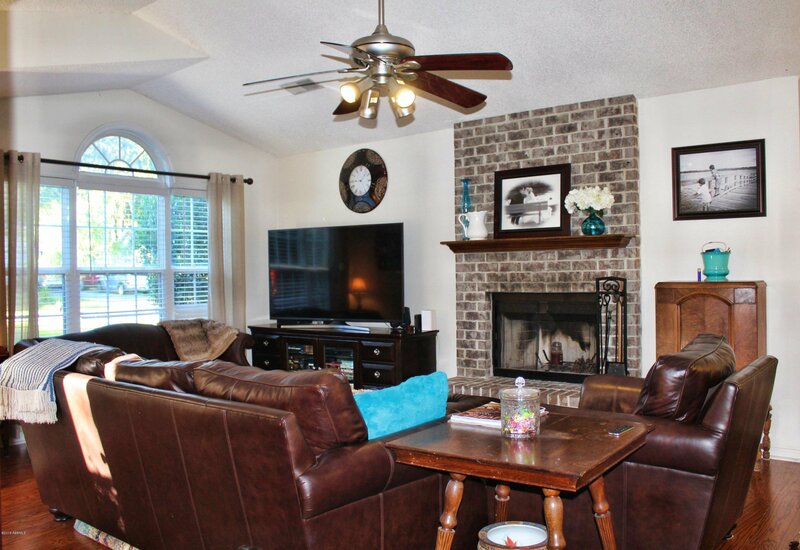 Come relax in this cozy cottage home in a quiet Lady's Island neighborhood. 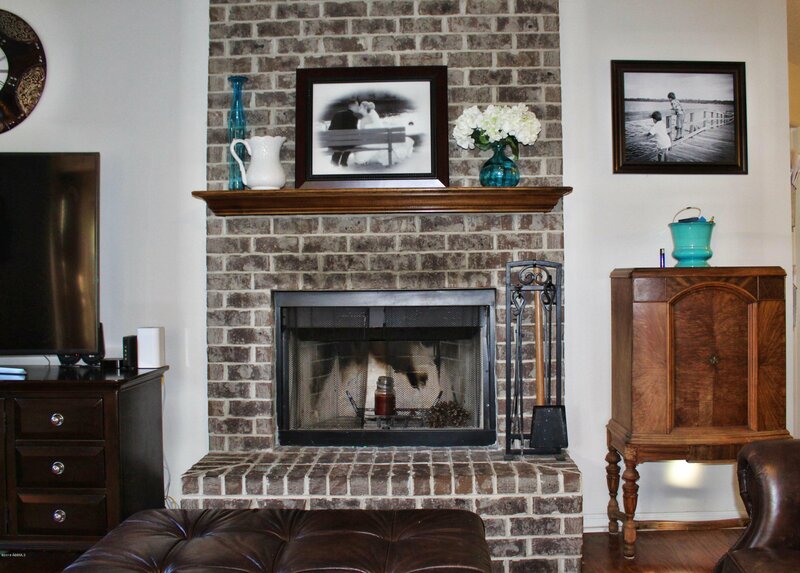 Hardwood floors and vaulted ceiling compliment the beauty of the large brick fireplace. 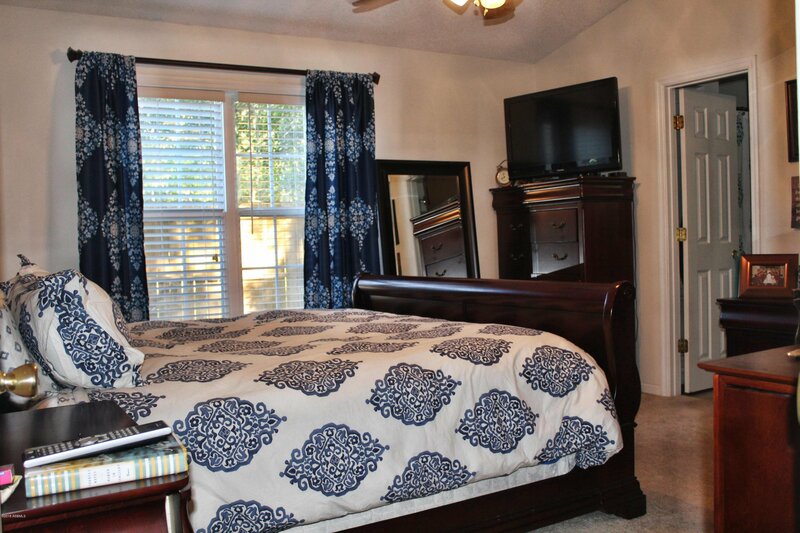 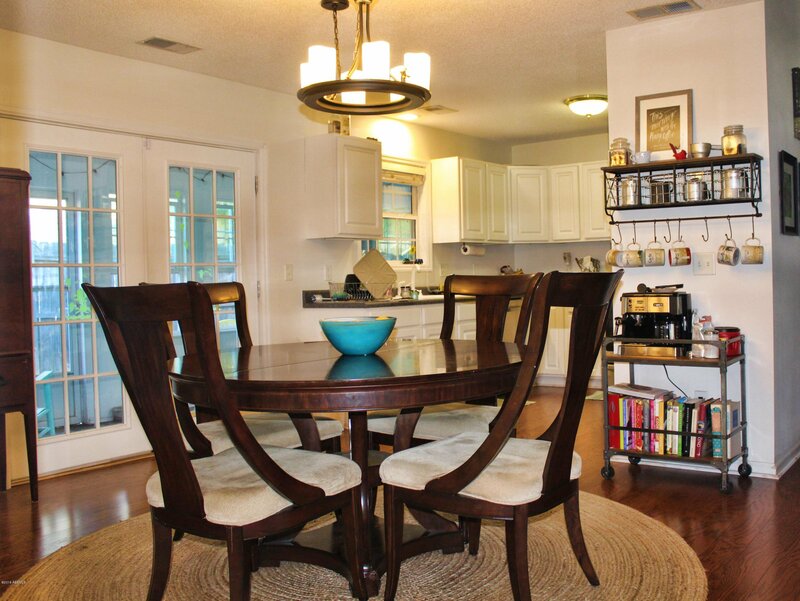 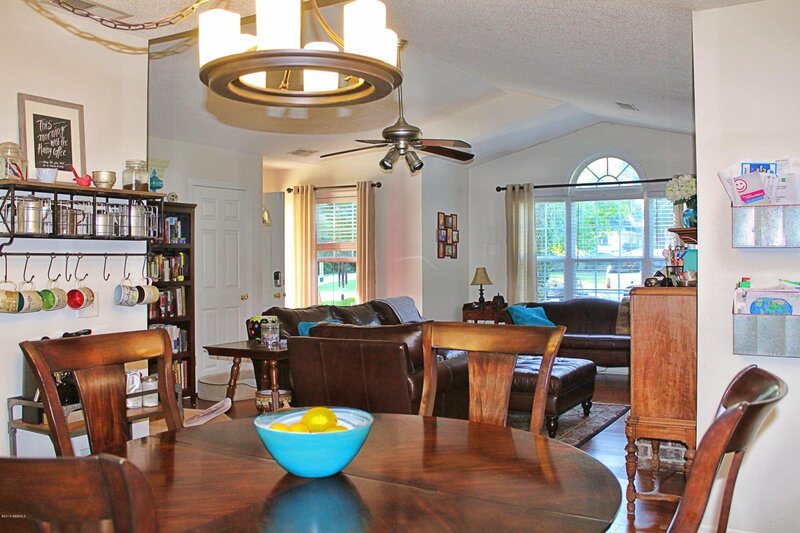 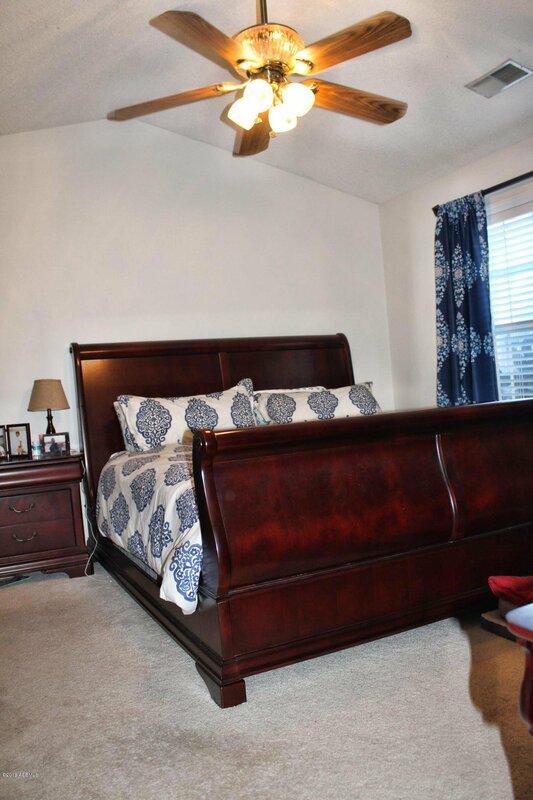 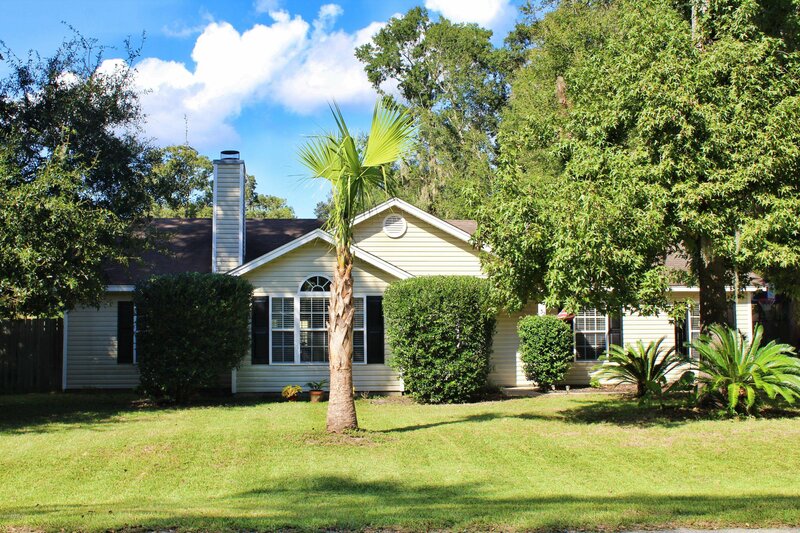 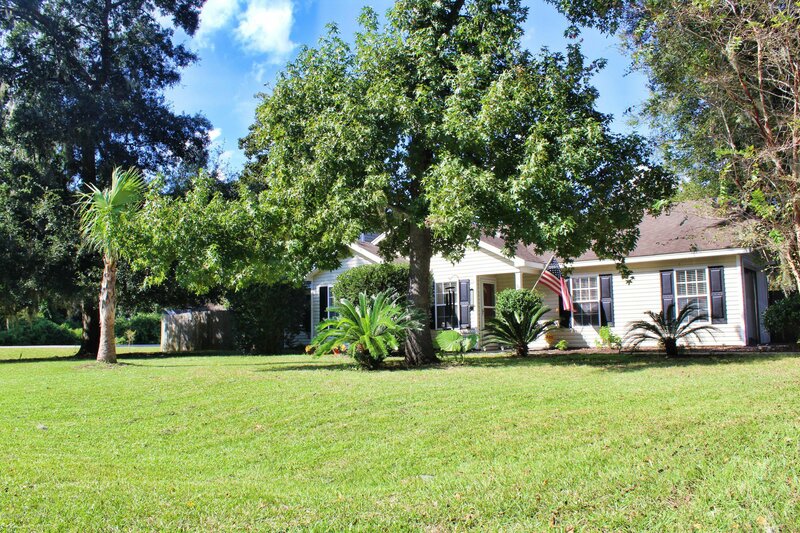 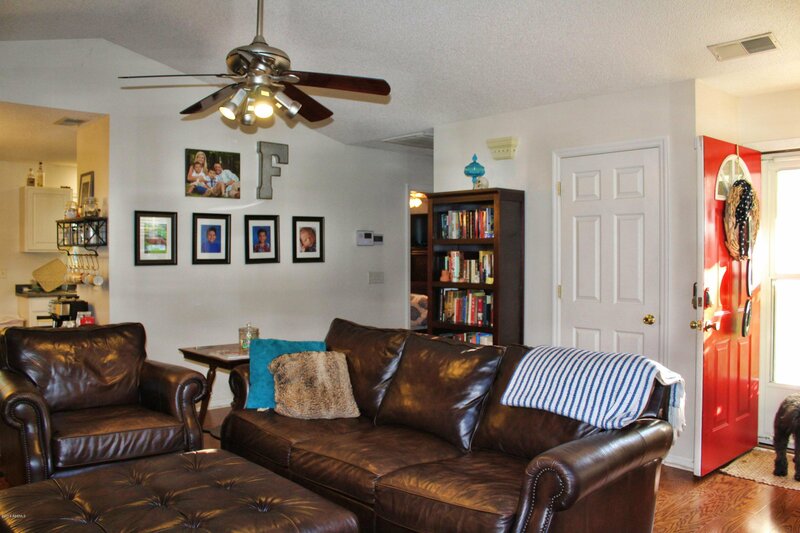 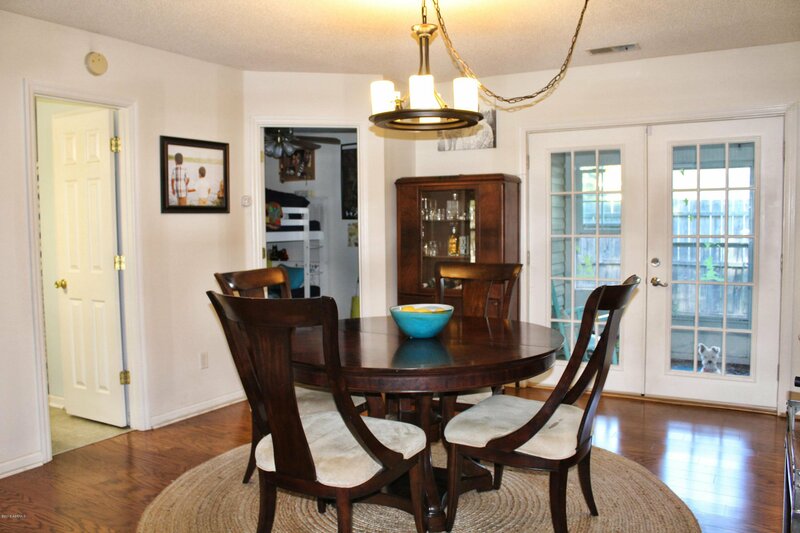 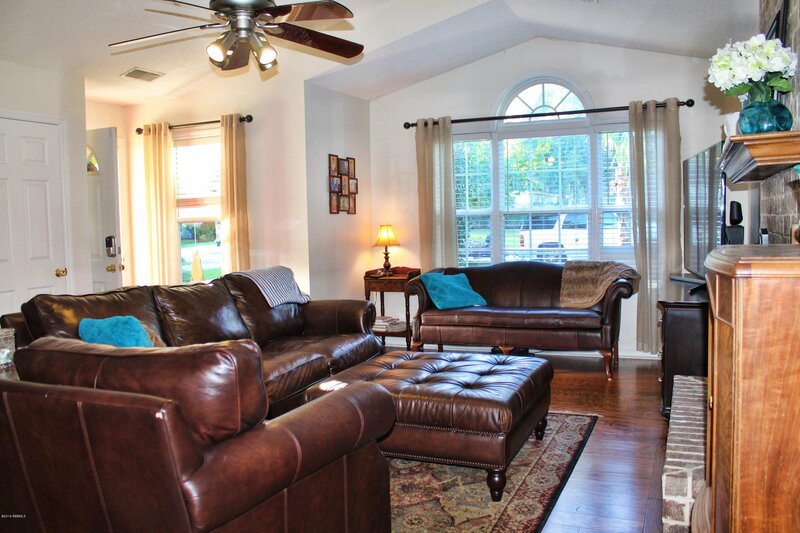 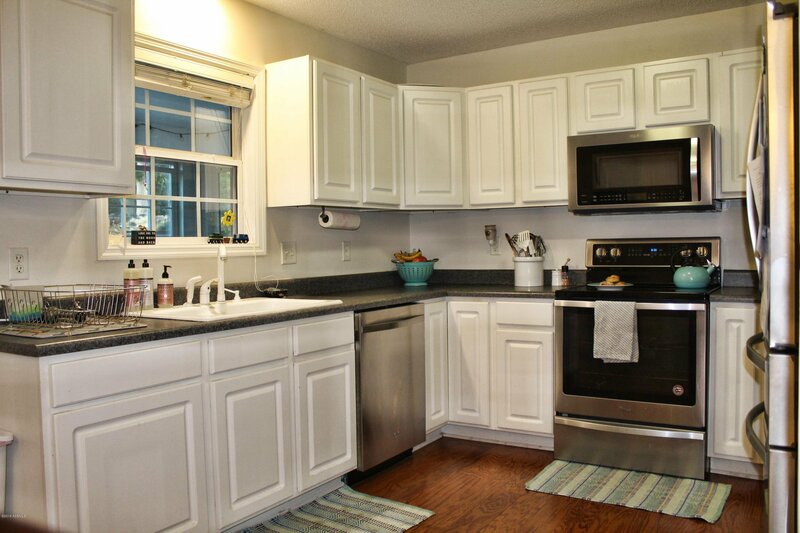 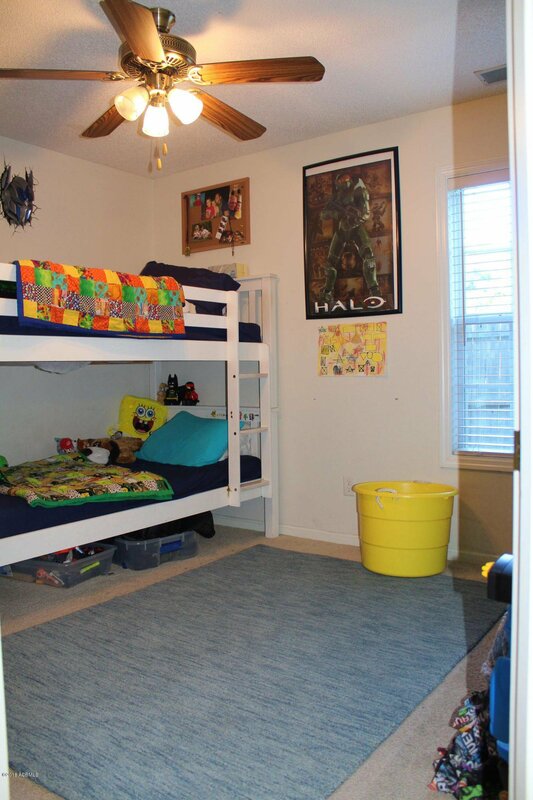 Relax in the bright, airy sunroom while your kids and pets play in the fully fenced yard. 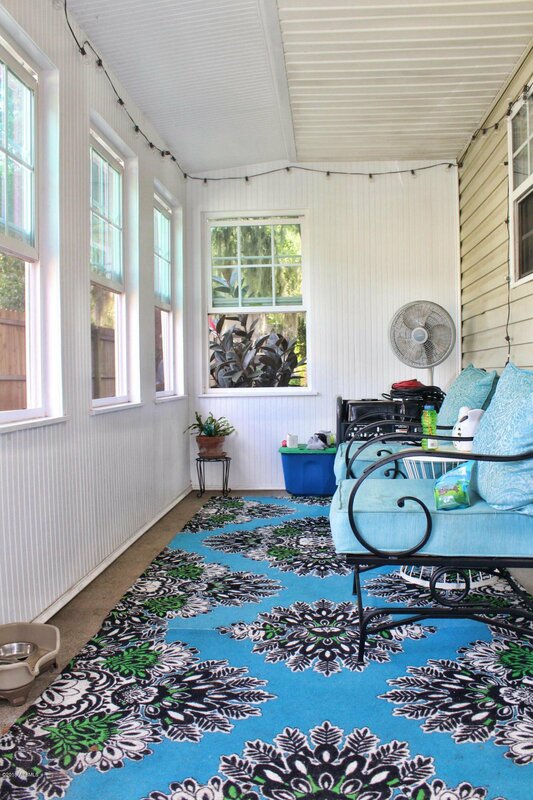 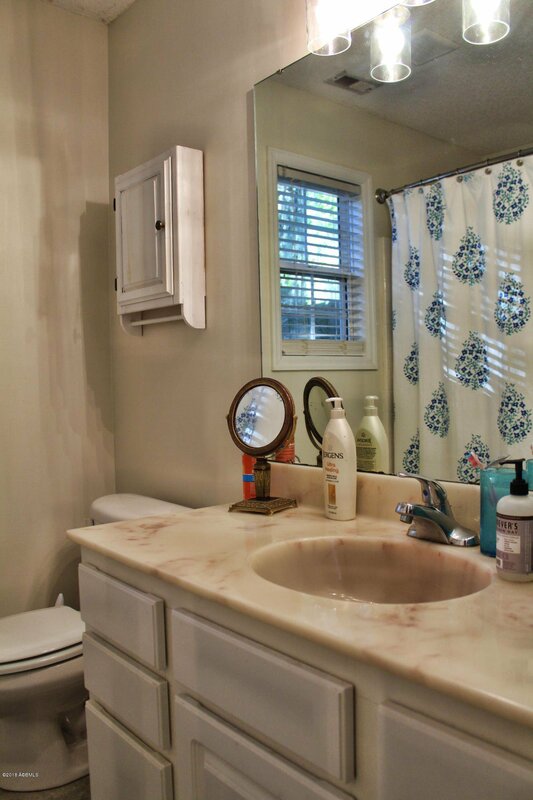 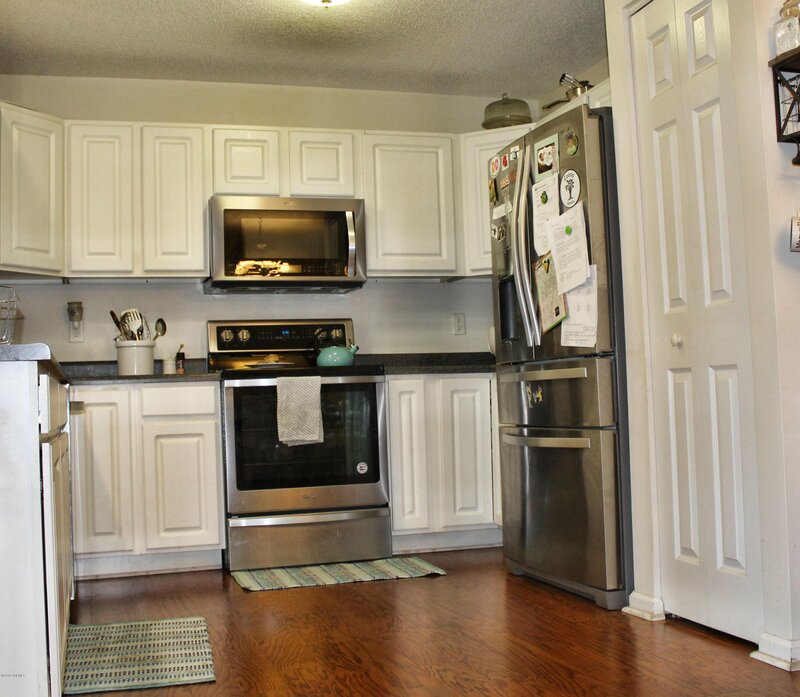 Recent updates to this home include all of the floors, paint, water heater, kitchen appliances, doors, light fixtures, brick patio, and backyard storage shed. 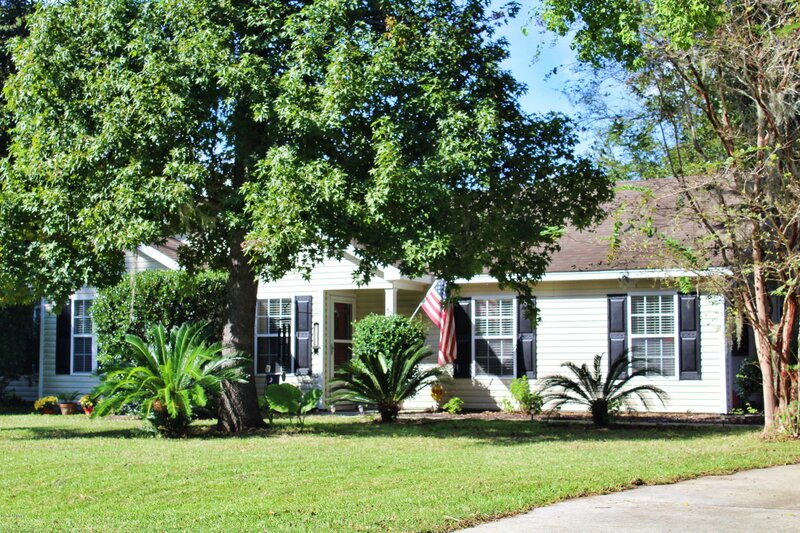 Seller will pay $3000 towards closing costs and include a one year American Home Shield home warranty on a contract that is signed prior to March 31.